Price : INR 590 Don’t have enough space in your phone? 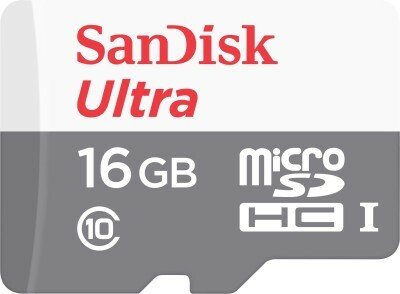 Then grab this Ultra MicroSDHC memory card from SanDisk, and store the pictures and videos easily. 32 GB Storage You can store up to 32 GB of data in this memory card, so you don’t have to keep deleting files to download new ones.